Whenever people tell me they want to explore our beautiful region, Scandinavia, I always ask them what time of year they have in mind. In an attempt to narrow down the magnificent Nordic tours on offer, I often say "Do you want summer and midnight sun, or winter and Northern Lights?". While either are gorgeous options, it leaves out the most underestimated season of them all: The glorious autumn-months of September, October and November. 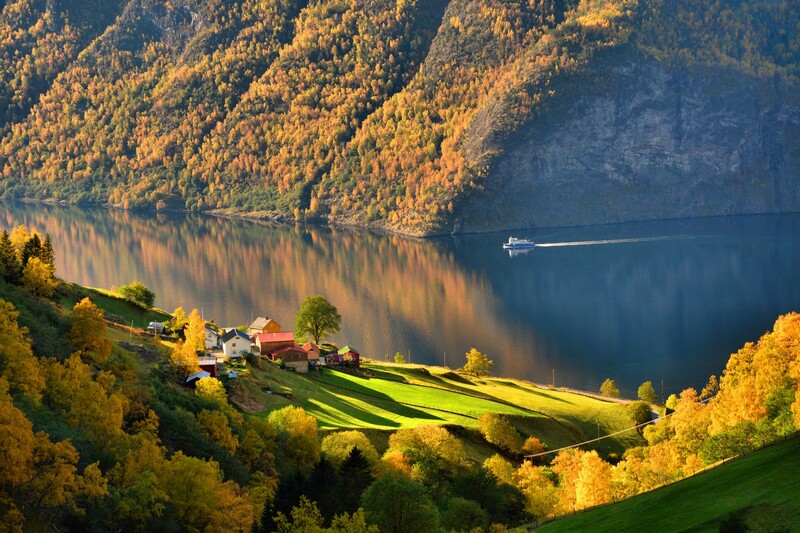 A Nordic autumn is like no other. While the days get shorter you still have plenty of daylight-hours to take in the scenery. The colours are bright, the air is crisp. The mornings may be chilly but we still enjoy beautiful, sunny days with clear blue skies. The many tourists, crowds and super sized cruise-ships so often associated with the busy summer-months of June, July and August is replaced by a quieter, gentler and more authentic Scandinavian experience - the Scandinavia I remember and grew up in. The local children are back at school and everyday life finds its usual rhythm after the hustle and bustle of the long summer holidays. The Nordic lifestyle is closely related to nature and the change of seasons - every month and season brings its own gifts. 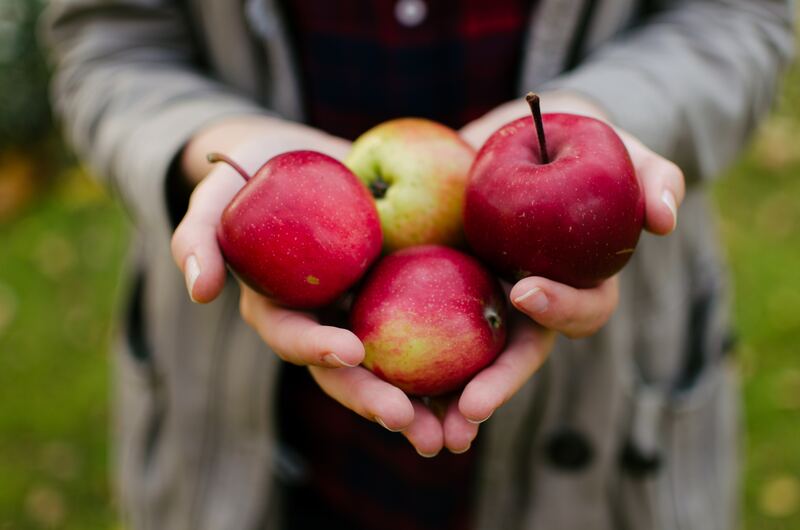 Autumn offers abundance; weekends are spent berry- and mushroom picking, while farmers-markets, gardens and orchards are filled with late-season ripe apples and pears. September offers the last breath of late summer before we head into the dark, cold and long winter-months. October paints the cities and countryside deep red and orange as the leafs fall, while November offers frost, cosy darkness, heartier meals and the budding joy and excitement of another Christmas ahead. Read our guide to berry picking in Scandinavia here. Travel through our region during autumn and you may feel like you have the place to yourself. It's the perfect time for self-drives through majestic landscapes perfect time for self-drives through majestic landscapes whether you opt for Finnish forests and lakes, Norwegian mountains and fjords, Danish castles and windswept beaches or Swedish coastal gems hidden between cosmopolitan cities and towns. Go far enough North and you may even spot the first Northern Lights of the season. 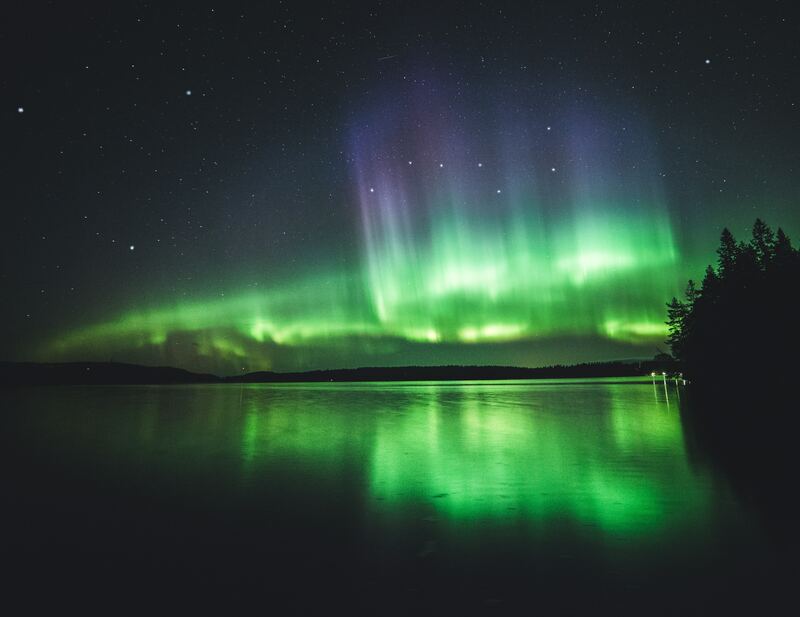 Autumn Colours and the Aurora Borealis - 4 days - Experience Finland in it's majestic autumn months. 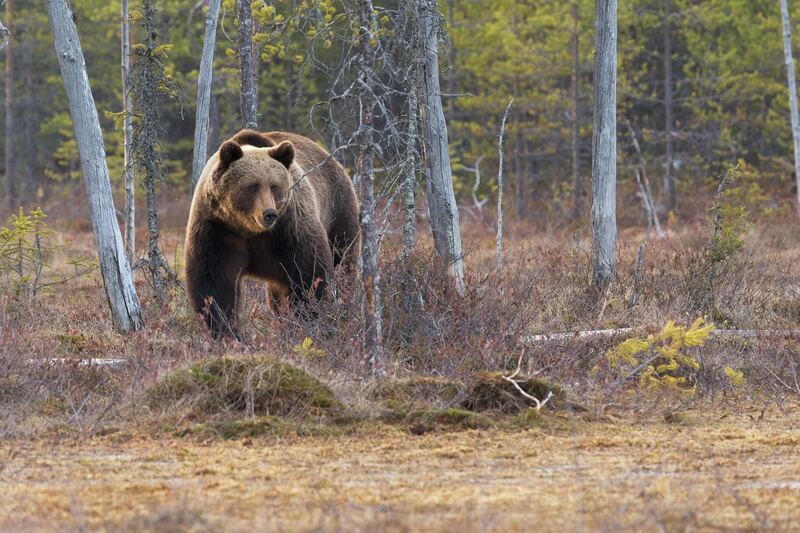 Known to the locals as ‘ruska’, autumn in Finland is an exciting time of change. This phenomenon starts when the days get shorter and the weather gets colder. The birch turns a gentle shade of yellow, aspen turns red, and the leaves of blueberry and lingonberry shrubs turn bright red. The peak season lasts two to four weeks in September. Autumn Auroras on Norway's coast - 6 days - Tromsø and Coastal Norwegian Northern Lights tour. 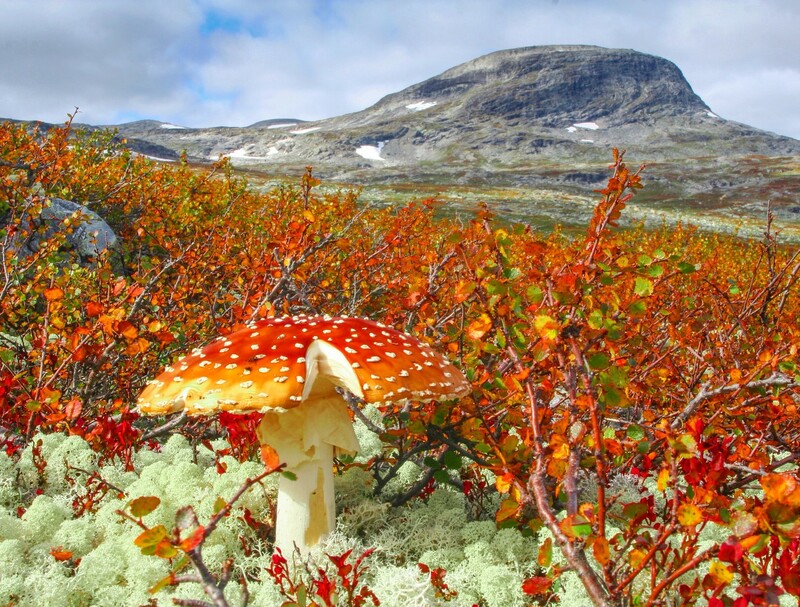 See our complete range of Scandinavian autumn tours. 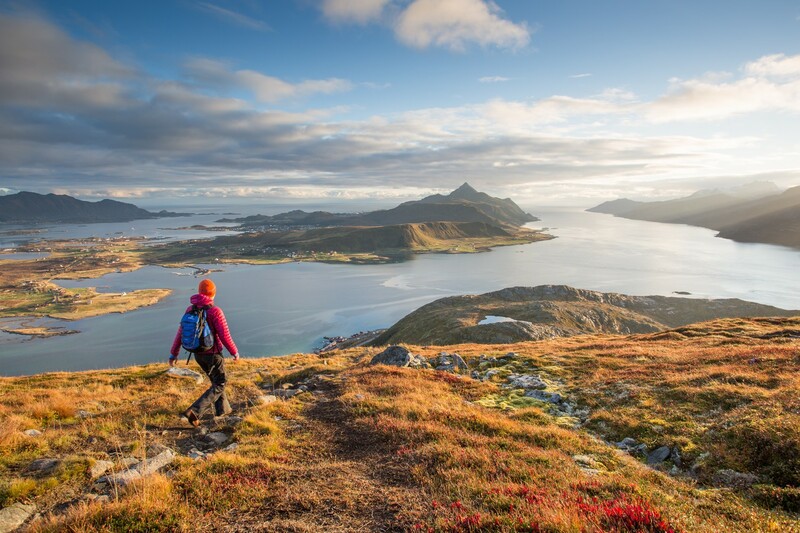 Remember, we specialise in custom-made itineraries so don't hesitate to ask us about a particular region or activity you would like to include into your Scandinavian holiday.